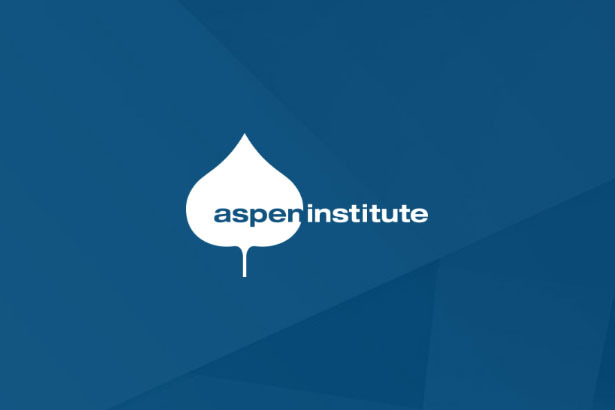 The Aspen Institute Future of Work Initiative, Burson Marsteller, and TIME released a study that helps advance our understanding of the workforce and consumers that participate in the on-demand economy (read more about the study here). Below, Future of Work Initiative co-chairs Bruce Reed and John Bridgeland and Initiative Director Conor McKay share some of the study’s findings. New technology platforms are reengineering how millions of Americans work in today’s economy and millions more access goods and services. As exciting as these developments are, too little is known about the “on-demand” or “sharing” economy and how workers and Americans view it. The last official government survey of the contingent workforce was conducted in 2005 — long before most of these new app-driven companies with unprecedented valuations and countless workers even existed. As work increasingly disaggregates from long-term, full-time jobs into discrete tasks for multiple employers, we must forge a 21st century social contract that continues to meet Americans’ needs. With so much at stake, we need to learn a lot more about the transformation we are seeing in order to have any clue about how policymakers should respond. A nationally representative survey released this week by Burson Marsteller, TIME, and the Aspen Institute Future of Work Initiative helps advance our understanding of the workforce and consumers that participate in the on-demand economy. Even as far more research will be needed to inform the discussion, this survey provides key data points that can move us toward a fuller picture of this new economy. TIME magazine published an important article this week analyzing that data, and discussing the broader trends that we are seeing. As this survey shows, millions of Americans — young and old — are turning to the on-demand economy for flexibility and income. But even as innovative businesses provide new, easier, and faster ways for Americans to connect to work opportunities, and even as workers in the on-demand economy show optimism about their future financial well-being, those workers still worry about their financial security today. Forty-five million Americans (22 percent of adults 18 and older) are workers in the on-demand economy, having offered ride sharing, accommodations, food delivery, or other such platform-enabled services. Fourteen million of them cite such work as their primary source of income. Those numbers are huge —and far larger than any other research efforts have suggested. Work in the on-demand economy is attracting young males from racial and ethnic minorities. The majority (23 million) of on-demand workers are young (ages 18 to 34), male (61 percent of on-demand workers versus 47 percent of those who haven’t worked in the on-demand economy), diverse (55 percent are racial and ethnic minorities versus 34 percent), and live in urban areas (41 percent versus 32 percent). 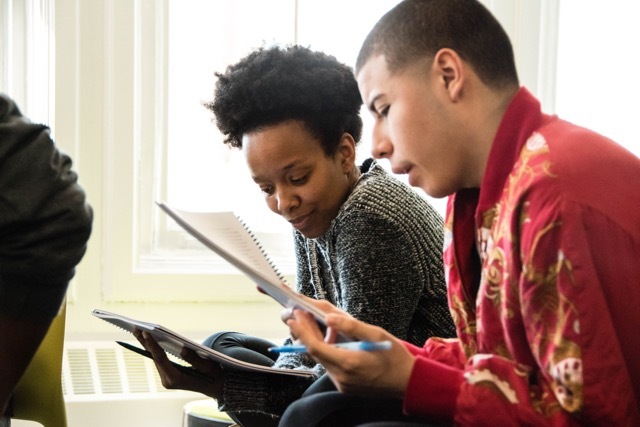 The demographics suggest that these new work arrangements could become important opportunities for the millions of so-called “opportunity youth” who have struggled in recent years. Importantly, another nine million on-demand workers are 50 and older — offering their services in a climate of lagging wages and insufficient retirement benefits for older Americans. On-demand workers report being better off financially than a year ago (51 percent say they are better off compared with 14 percent who say they are worse off), and say they expect to be even better off in the future (64 percent of on-demand workers compared with 44 percent of those who haven’t worked in the on-demand economy). However, most workers (72 percent) believe companies should be doing more to provide benefits, and more than two-thirds worry that, as independent contractors and not employees, they don’t have a financial safety net. What’s less clear is what should be done about it. On-demand workers report wanting both the flexibility of independent work arrangements and the security of benefits, education, and training. This app-driven economy is providing more and more Americans the opportunity to be entrepreneurial — to bring their skills, services, and goods to market and connect with customers on their own time, as their own bosses — but they’re split on whether government should step in. 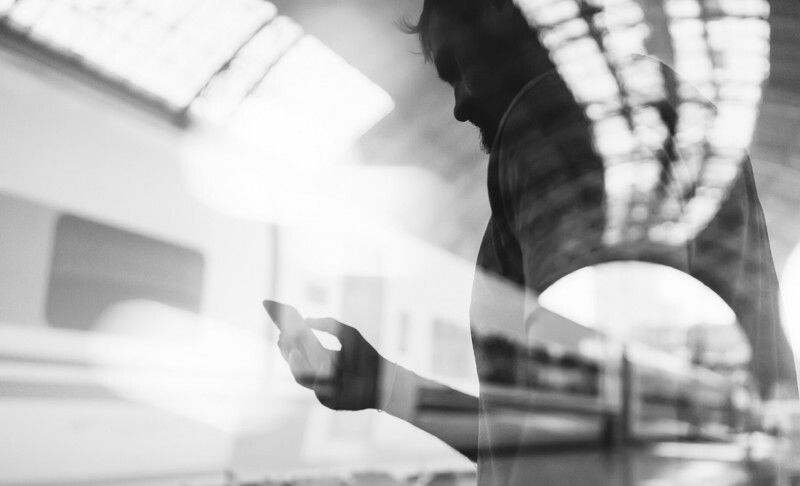 Slightly more on-demand workers (43 percent) like the independence and flexibility of their new work arrangements than those (41 percent) who would prefer the security and benefits of working for traditional companies with less flexibility. While 72 percent of workers whose primary income is from on-demand services believe companies are exploiting a lack of regulation to grow, a plurality (49 versus 47 percent) believes government should not regulate. Majorities of all on-demand workers nevertheless believe companies should provide benefits (59 percent), education, and training (62 percent) and reimbursements for business expenses (67 percent). This landscape suggests that instead of urging the heavy-hand of government regulation, leeway should be given to enable companies, workers, and consumers to experiment with new models that can begin to give shape to a social contract for a changing economy and new century. We need a better system that ensures workers have the stability and security they need, without stifling innovation or undermining the flexibility the on-demand economy offers. And while we need concrete ideas that move us smartly into the 21st century, that effort starts with collecting better data. This survey is by no means the end of the story — it is only the first step in an effort to better inform the discussion. Over the next year, the Future of Work Initiative will engage with key stakeholders on all sides to continue to develop a fuller understanding of the on-demand economy and the challenges and opportunities it presents. Bruce Reed and John Bridgeland are co-chairs of the Aspen Institute Future of Work Initiative. Conor McKay is the Initiative’s director.